Gypsy Mazeppa Co Springs Fine Arts Cntr. Disney Spectacular, Santa's Singing Follies+Others Featured Roles Co Springs Fine Arts Cntr. The Nutcracker Candy Cane/Doll/Snwflk Co Springs Fine Arts Cntr. Nicole is a mountain girl, born + raised in Colorado, dancing since she was 7 with Zetta Alderman + The Colorado Jazz Dance Co. Currently, Nicole is dancing in her 9th season, as a principal dancer with Mexico City’s, internationally touring, Tania Perez-Salas Compania De Danza (TPS). Nicole's base in the States is in NYC as a freelance dancer, massage therapist + wife. 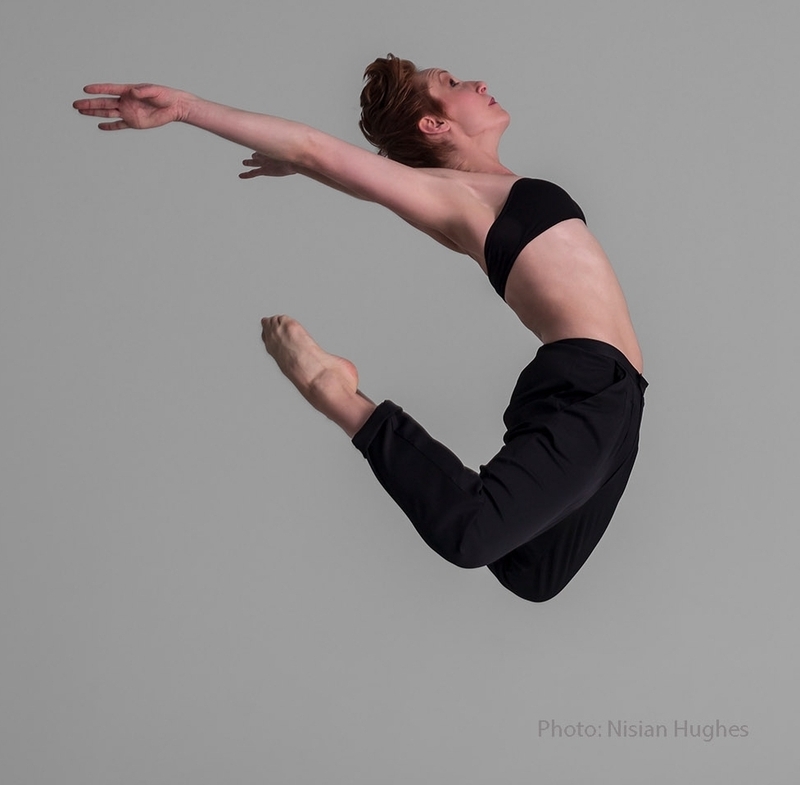 Recently, Nicole has joined FJK Dance, based in New York City. This company presents a unique fusion of culture + dance genres from classical ballet to ballroom + Middle Eastern to jazz, performing in NYC + around the world. Previously, Nicole enjoyed a summer season in Los Angeles with Raiford Rogers Modern Ballet. Nicole also shared two seasons with River North Dance Chicago + six seasons, as a founding member, with Elements Contemporary Ballet. She enjoyed freelancing with Stage Factor, Dance For Life, Kaye Productions, Gemini Club's music video + Mexico's designer Pineda Covalin, among others. Nicole also studied improv at The Second City Theater Chicago + spent nine years teaching dance in the inner city Chicago Public Schools via DanceArt + Dancing Classrooms. Recognized by The University of Arizona, The Jazz Dance World Congress, Arizona Jazz Dance Showcases + The Jofferey Dance Competitions. Her choreography has been twice featured in the Arizona Jazz Dance Showcase + Solstance Chicago. 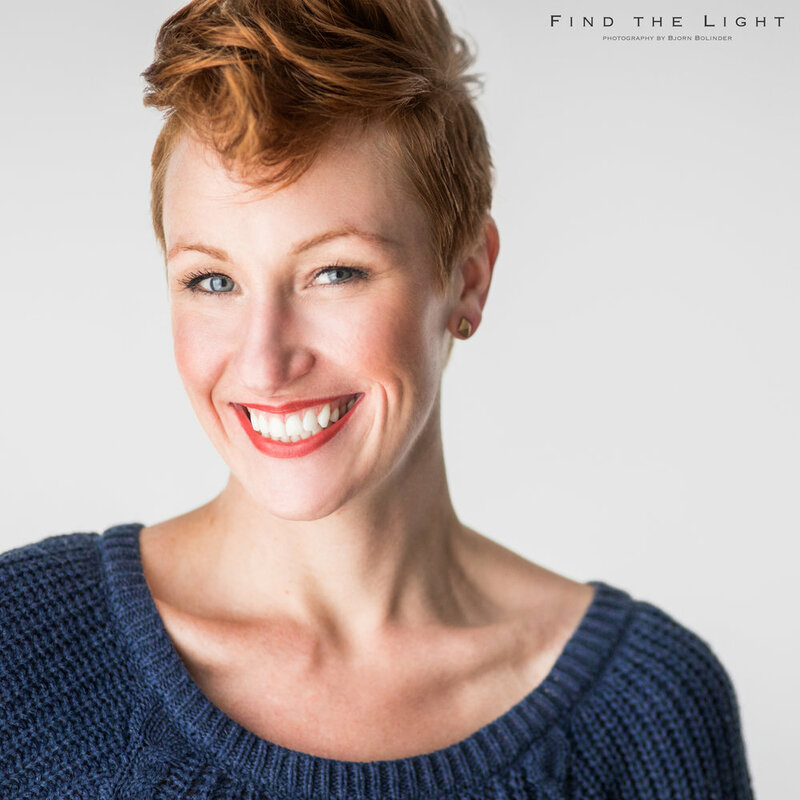 Trained in ballet, pointe, jazz, contemporary, lyrical, tap, hip hop, modern, musical theater, voice, acting + improv, Nicole is versatile across all aspects of the industry. She has learned from some of the best, including: Sherry Zunker, Gus Giordano, Ben Vereen, Patsy Swayze, Mia Michaels, + University of Arizona staff: Susan Quinn, Richard Havey, Sam Watson + Jorey Hancock + others. Distinguishing her from other dancers by her unique flare, Nicole's strength + versatility are apparent both in rehearsals + on stage. Personally, Nicole loves laughing, writing + people watching. She loves the big city, the mountains, adventures + puppies. In March, Nicole will begin teaching Yoga as a certified instructor. Nicole has been a nationally certified + licensed massage therapist since 2004. She enjoys her private practice + being a therapist at Four Seasons Spa Downtown, NY. Future plans are to continue dancing with Mexico's Tania Perez-Salas + FJK Dance, while pursuing New York City's dance opportunities, including Broadway + musical theater. Nicole also looks forward to teaching in New York City Public Schools in the years to come.